VIENTIANE, Laos – Like a rockstar. 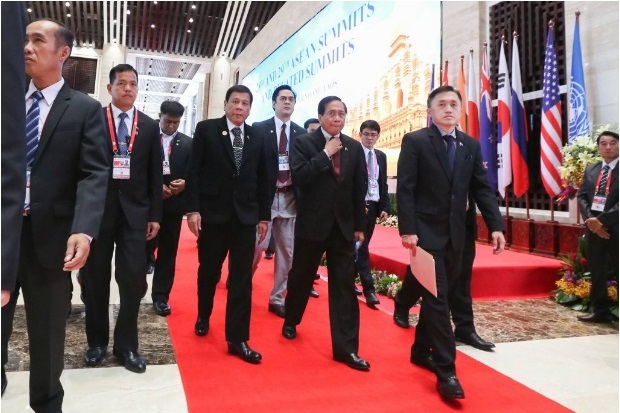 That was how President Duterte was treated by his counterparts and other official delegates at the 28th and 29th Association of Southeast Asian Nations (Asean) summits here, Presidential Communications Secretary Martin Andanar said Wednesday. “President Duterte is a rockstar not only in our country, but also in other countries like Laos and Japan,” Andanar told a press conference here. “Other foreign ministers and delegates have scrambled to get a selfie with our President,” he continued. 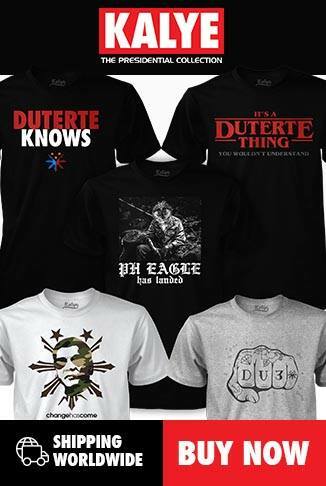 Presidential spokesperson Ernesto Abella said Mr. Duterte received “empathy” and warm welcome from leaders of the Asean’s 10 member-states in his debut on the international political stage. According to Abella, it was “admirable” how the President handled the conversation he had with his fellow heads of state during the Asean-China summit.